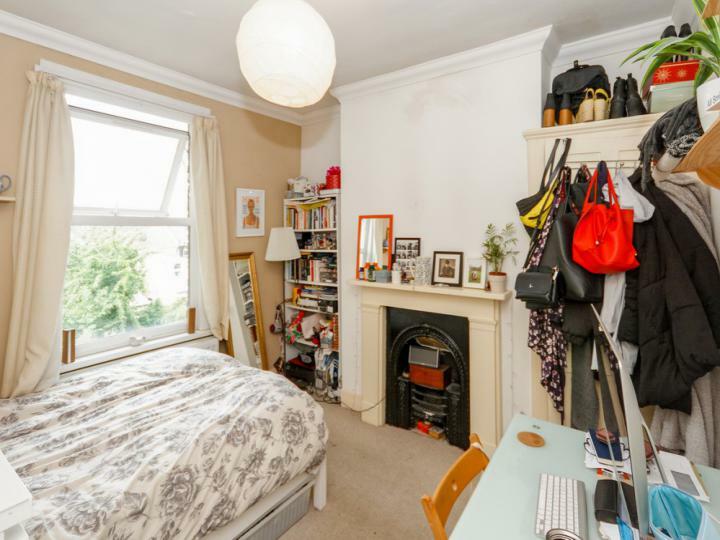 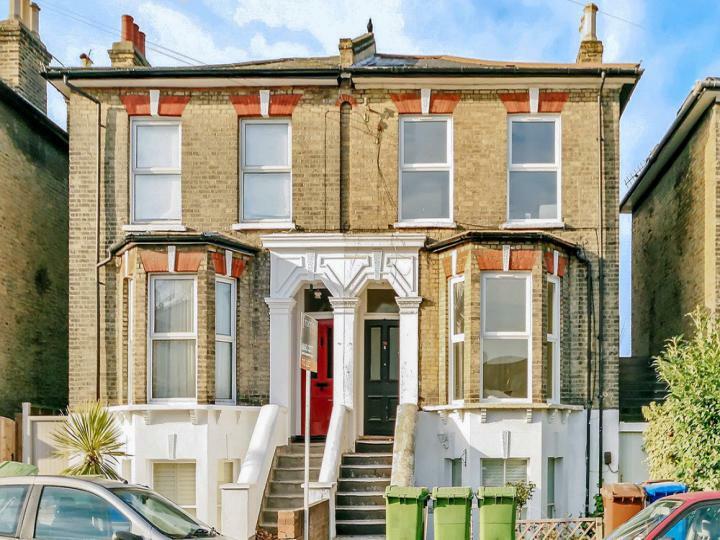 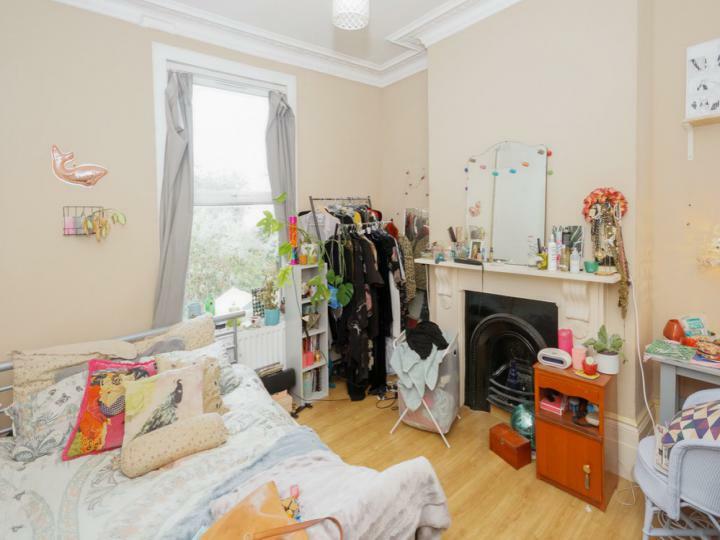 A lovely three-bedroom maisonette situated on Crystal Palace Road, close walking distance to East Dulwich Station, Lordship Lane and Peckham Rye Common. 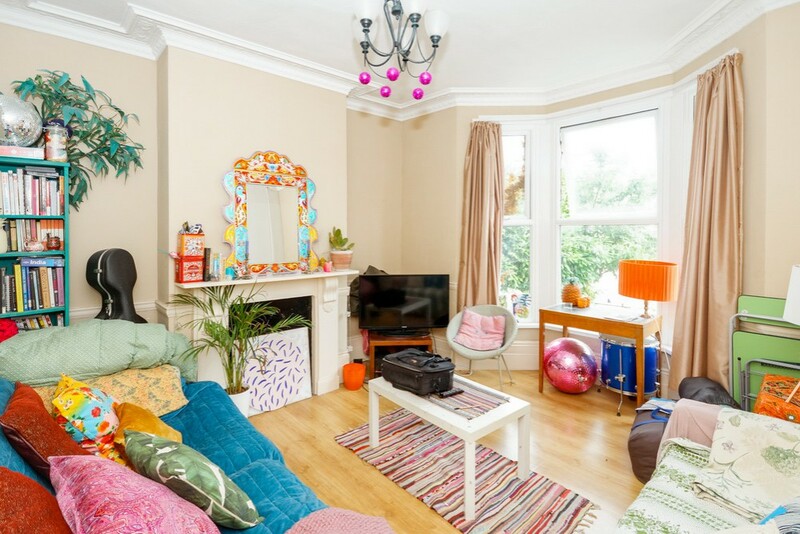 Arranged over three floors with its own private entrance this property is full of light and space. There is a spacious and bright living area of two reception rooms packed with period features, wood flooring and a large bay window. 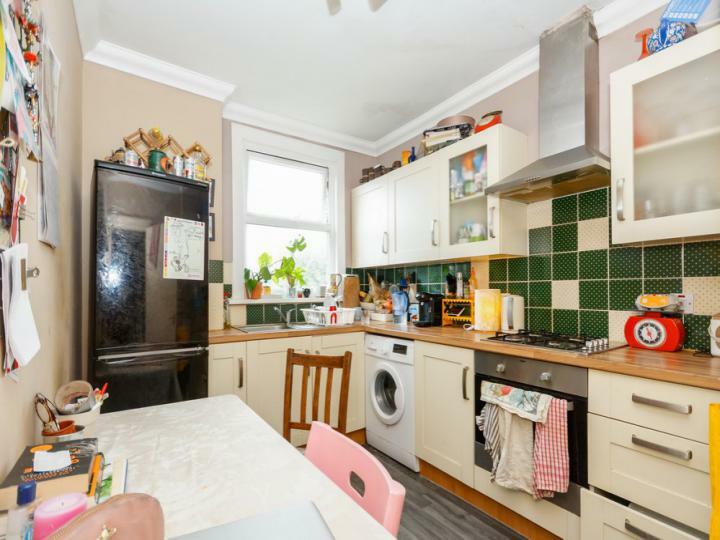 A separate eat in modern kitchen with double fridge freezer and a gas hob as well as plenty of cupboard space. 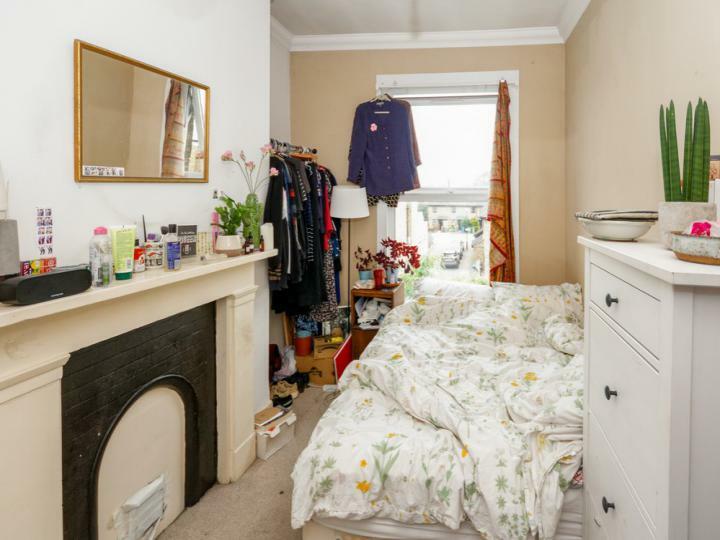 Upstairs are three double bedrooms and a very large bathroom. 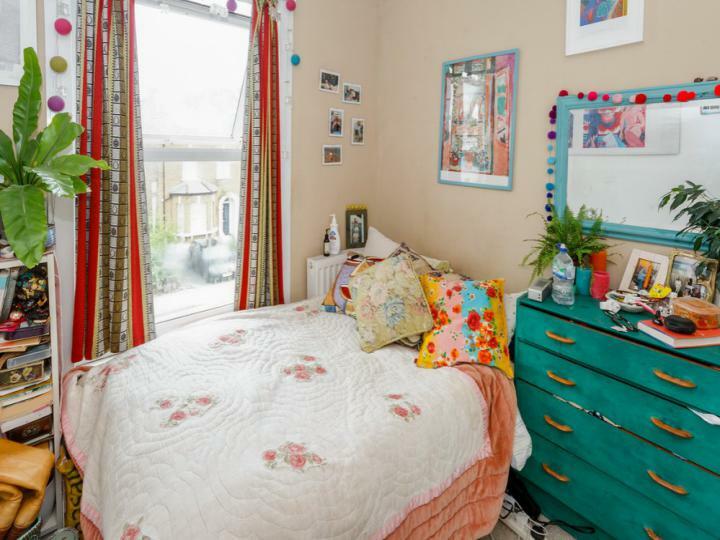 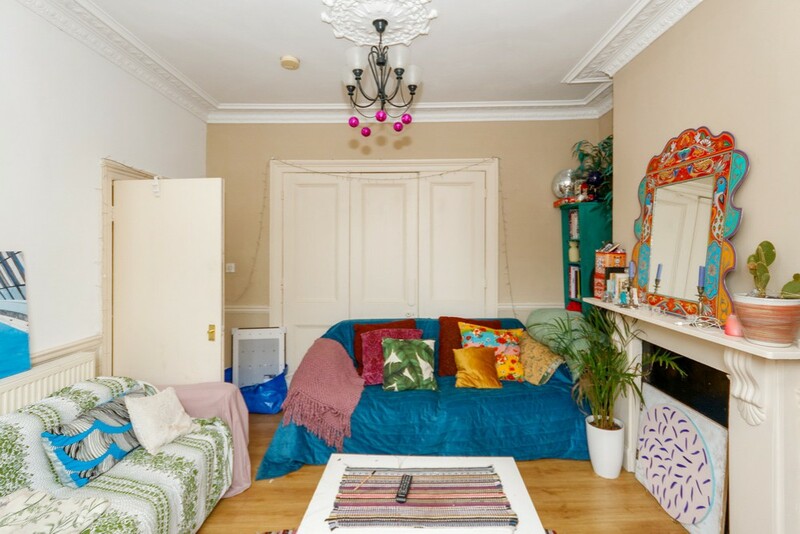 Ideally situated for the boho amenities of Lordship Lane and East Dulwich Station. 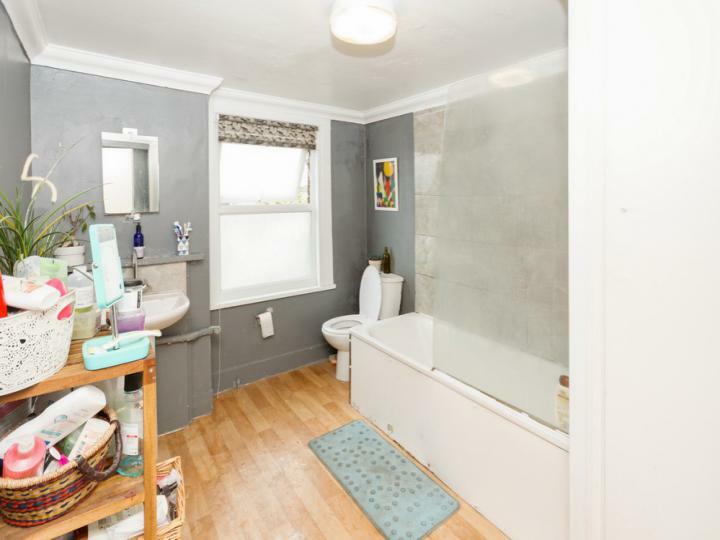 Viewing: By appointment via Truepenny's.